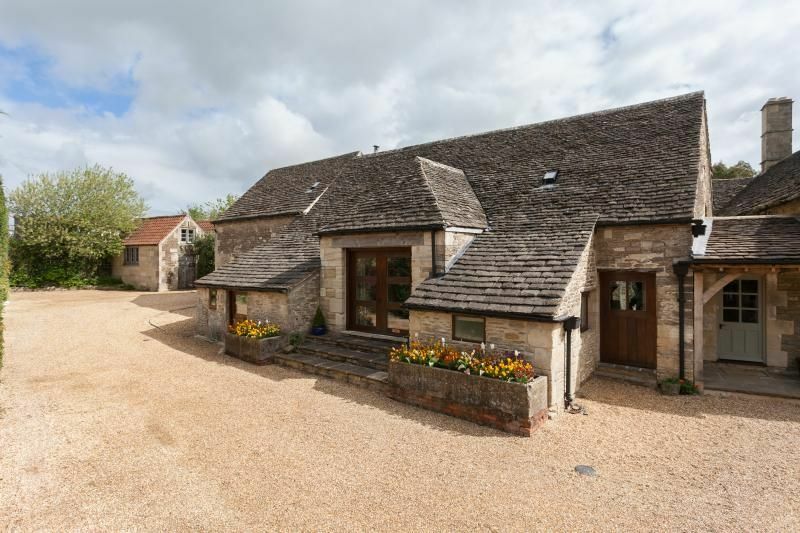 An 18th Century Tithe Barn converted to the highest standard offering luxury accommodation for 12 people in three double ensuite rooms, 1 family room with 2 doubles and ensuite, and one twin ensuite. The style is open and airy French chic with personal touches throughout. The large paddock offers an extensive outdoor living and dining space with a BBQ and Hartmann seating. The state of the art gym and sauna is a few steps from the kitchen door and also has surround sound, Wii and plasma TV available. Leigh Barn is set in 4.5 acres in the charming town of Bradford on Avon with its many restaurants, pubs and shops. It is one stop by train to Bath Spa. If your numbers exceed the capacity then you can also rent the Bake House on the same grounds which can accommodate another 4-5 people. A stunning 2 bedroomed first floor Georgian apartment for 4 in a quiet location nestled between Bath's famous Royal Crescent and King's Circus, and around the corner from Victoria Park and city center, means it is a romantic way to enjoy vibrant city living. Sharp suited and slick, this top floor city apartment for 3, close to Bath city centre, is a smooth move. Part of a pristine development that has extended an existing row of handsome Georgian terraces, this neat apartment has a covered car parking space for one car, a lift to the second floor, good local amenities and a scenic 10 minute stroll to Bath city centre. Awarded 4 star gold by the English Tourist Board. A sumptuous piece of living history, this glorious apartment for 4 (and up to 5) is a classic Georgian beauty. Set on the first floor or the ‘Piano Nobile, (which in the mid eighteenth century was the prized main floor showing off the highest ceilings and tallest windows) this handsome 2 bedroom, 2 bathroom apartment, with views of the Royal Crescent and Royal Victoria Park in central Bath, has stunning classical proportions, a wealth of architectural detail, and a luxurious interior. 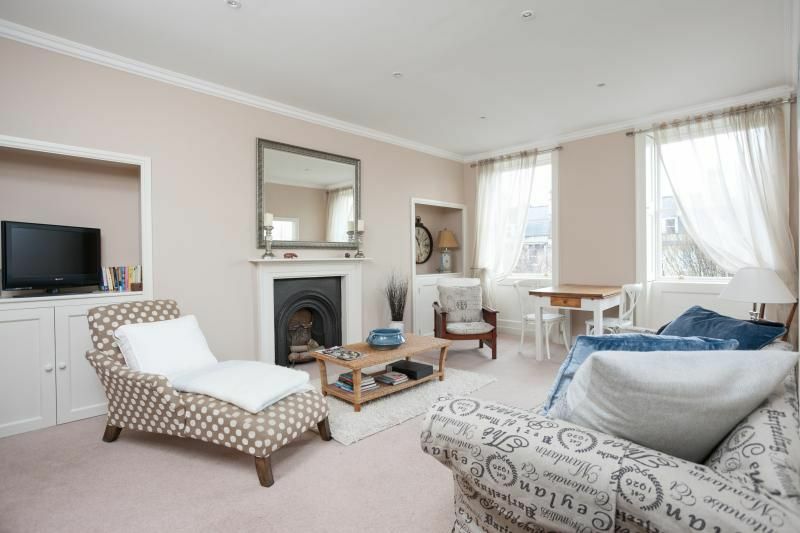 This plush one-bedroomed ground floor flat in central Bath is chocolate-box chic. 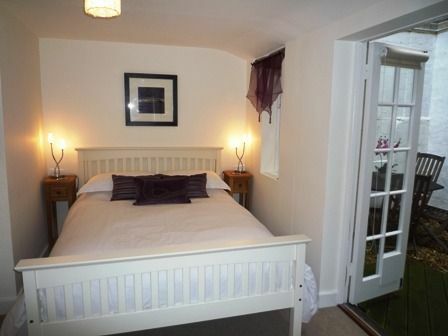 It is neat, sweet and beautifully packaged with a very convenient car parking space by the front door. 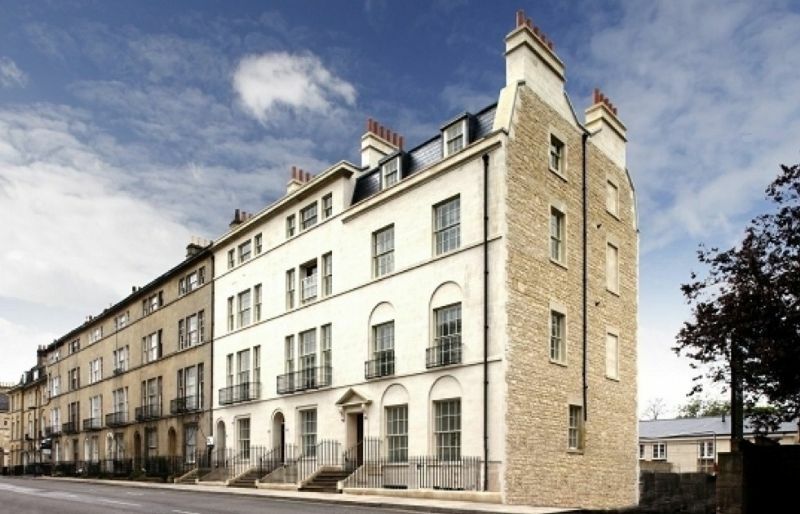 This smart development continues a run of handsome Georgian bath-stone terraces with meticulous attention to detail. Awarded 4 star gold by the Tourist Board. Overlooking an elegant Georgian square, this classic Georgian flat offers luxurious and spacious accommodation. Close to the Circus and world famous Royal Crescent, this tranquil hideaway is just minutes away from the hustle and bustle of the city. It is beautifully furnished with every comfort in mind. Awarded 5 star from the Tourist Board. 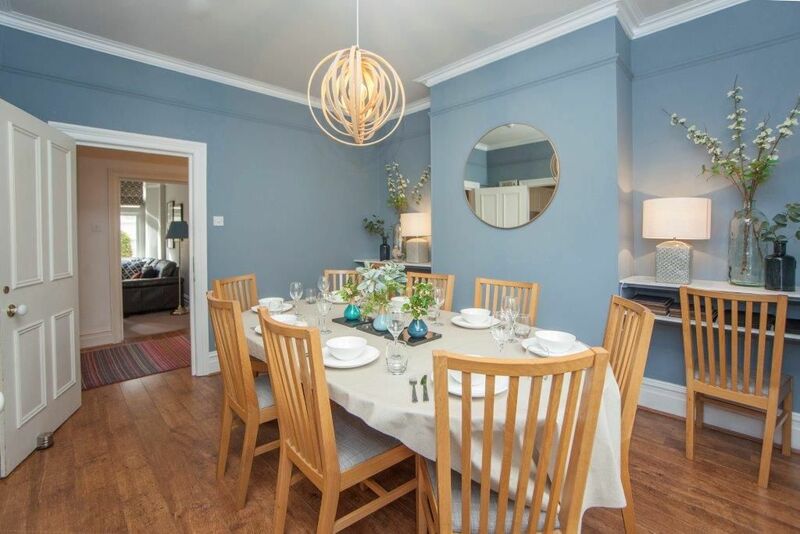 Whether you are a family with friends looking to spend some time together and enjoy the unique mix of country and city life that Bath has to offer, or a group of old friends getting together to catch up and have fun, Avonleigh House on Pulteney Gardens is uniquely positioned to provide a holiday that won't be forgotten. It's enviably positioned within walking distance of the city centre and less than a two minute walk from the famous Avon and Kennet Canal. You can enjoy country pursuits or all the excitement of the city with its wealth of restaurants, nightlife and spa treatments on offer. This large, light and airy Victorian villa can accommodate 9 people (and up to 10 with use of the extra single bed) in 5 spacious bedrooms. 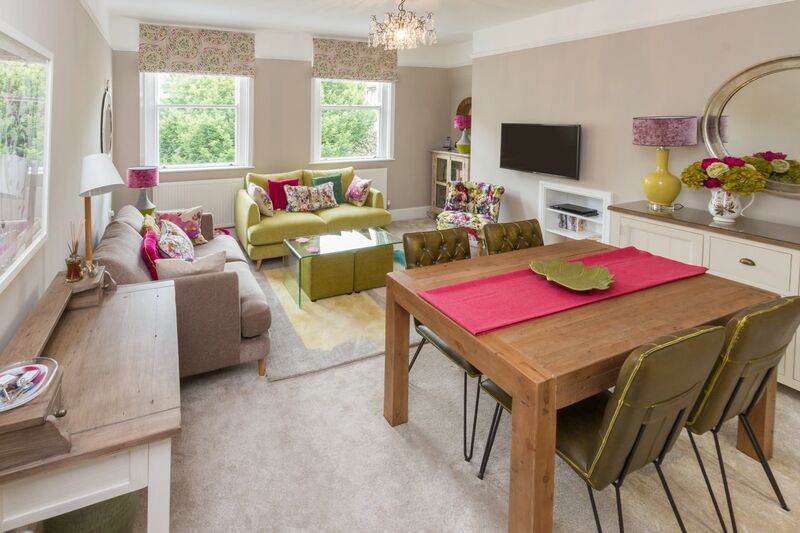 Bath is irresistibly romantic and you’ll be enchanted by this vibrant, botanic inspired 2nd floor apartment for 4 with two double bedrooms. Overlooking an elegant garden square between the world famous Royal Crescent and The King’s Circus, you can live alongside architectural gems, enjoy great local amenities, designer shops, galleries and restaurants and be minutes’ walk from the City centre. 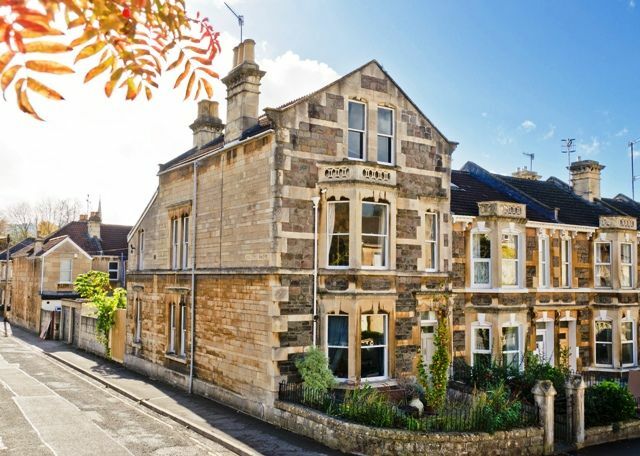 A parking permit for 1 car is provided and Bath Spa train station is a 15 minute walk. 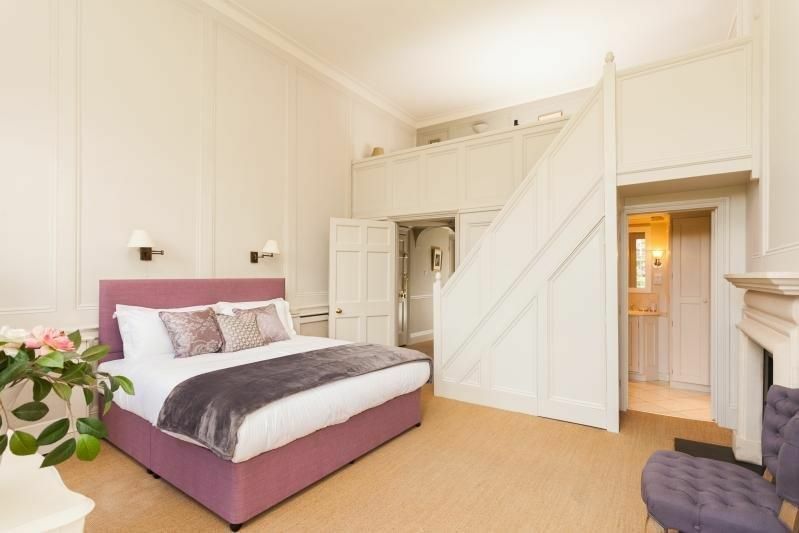 As pretty as a pearl nestled in a shell, this little one bed roomed period apartment has all you require for a refreshing city break for two. Furnished in cream and oak with dashes of colour, it is bright, charming and quiet with a parking space right outside where a delightful city awaits you.